Rush (2 Hr. Window): Service guarantees pick-up and delivery within 2 hours. This service is popular among professionals who need to meet deadlines but whose work load requires that they be given as much time as possible to complete time sensitive tasks. Regular (4 Hr. 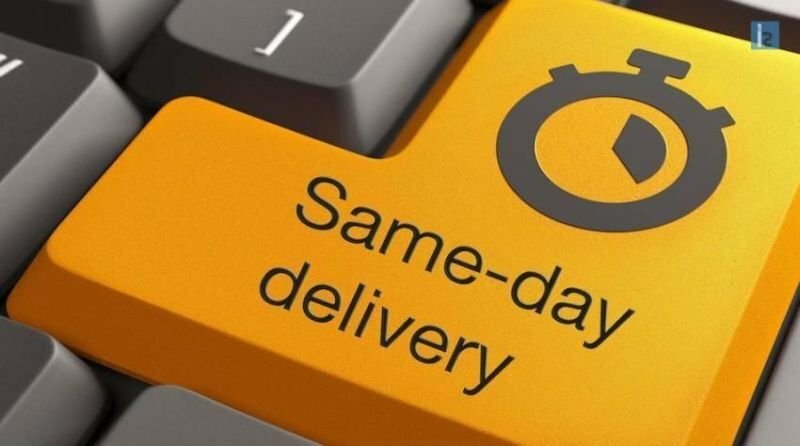 Window): Our Regular Same Day delivery service guarantees pick-up and delivery within 4 hours*. Efficient both in terms of time and cost, our Regular service is our most popular service. Exclusive (Immediate Pickup and Delivery): If you absolutely need something delivered ASAP, you need our Exclusive service. Exclusive deliveries are assigned a car and driver for that delivery and that delivery only. Exclusive deliveries are made directly after pickup. Same Day Van (4 Hr. Window): Shipping larger items shouldn’t mean having to wait. Our Same Day Van service gives you and your clients the ability to ship and receive large quantities of goods quickly and efficiently. Same Day Truck: We are fully equipped to handle pallet-based shipping: forklift, pallet jack, lift gate, or dolly – whatever is your shipping needs, we have the equipment and expertise to handle the job.